The need for assistance to those lives affected by these fires is urgent! All funds donated here will go to the American Red Cross to help people affected by the California wildfires. 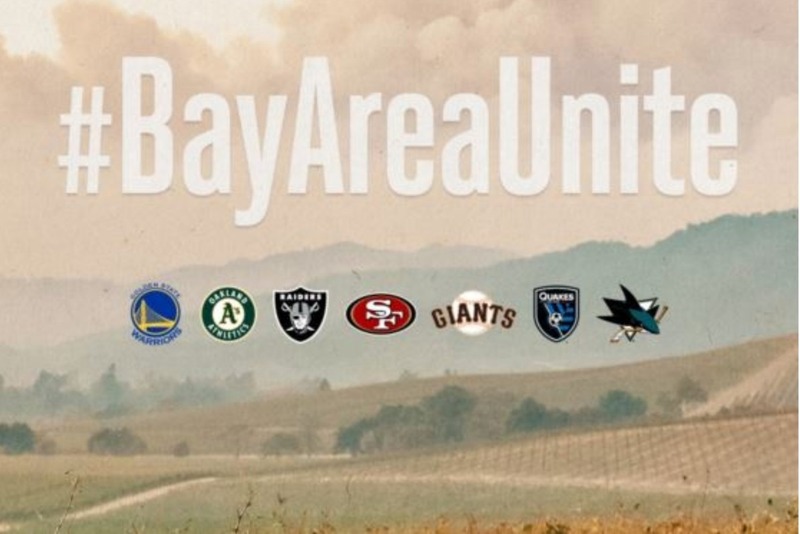 Bay Area professional sports teams including the San Francisco 49ers, Oakland A’s, San Jose Earthquakes, San Francisco Giants, Oakland Raiders, San Jose Sharks and the Golden State Warriors have collectively committed $450,000 to support these fire disaster relief efforts including the North Bay fires. The teams urge all of their fans to contribute to the effort. Firefighters from across California and neighboring states are working feverishly to contain over a dozen fires that have resulted in multiple casualties and destroyed more than 2,000 structures. 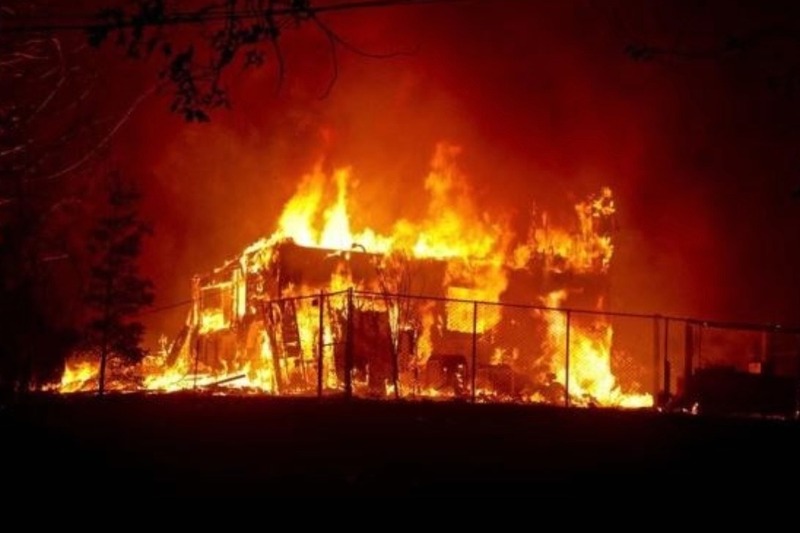 The North Bay fires, which started on Sunday, October 8th, are some of the most destructive wildfires in California history, where seventeen fires have raged across parts of four counties. If you are unable to give, please consider sharing this page in support of those who are affected by this tragedy. 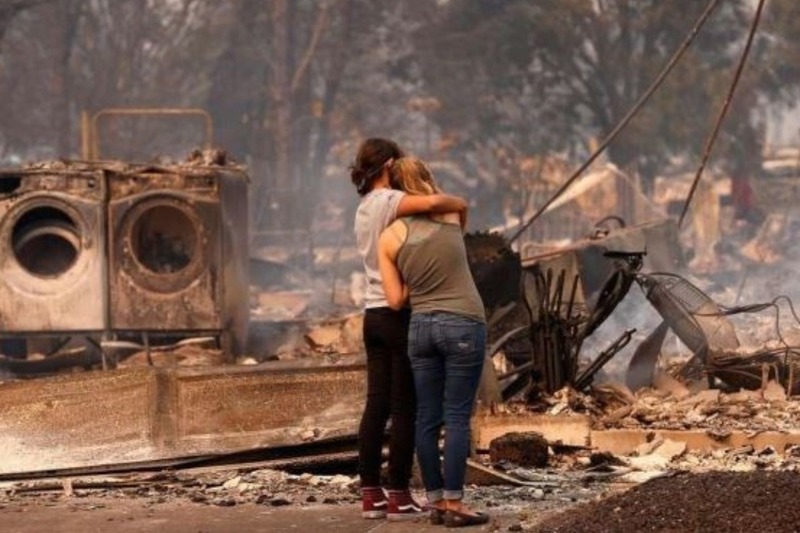 If you are a victim of these fires and need immediate assistance or support please visit redcross.org or follow local media. Donations are tax deductible to the extent permitted by law. American Red Cross is a registered 501(c)3 nonprofit organization. Tax ID#53-0196605. American Red Cross will contact donors directly to distribute tax receipts.